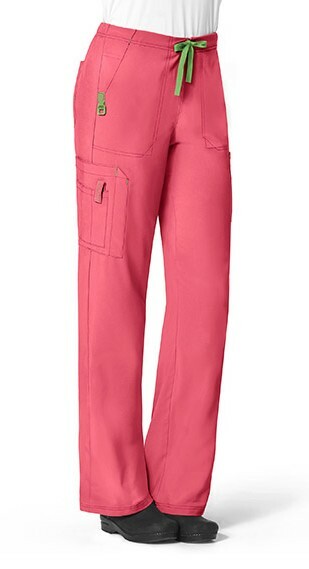 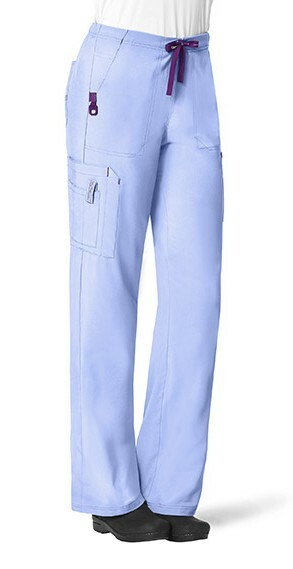 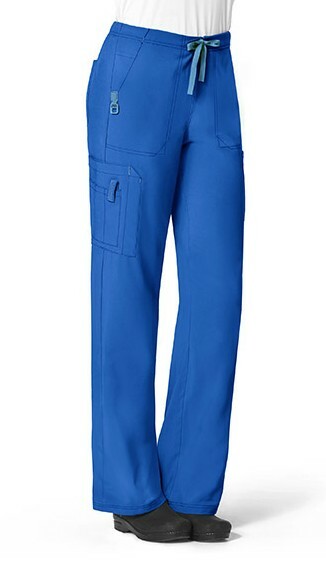 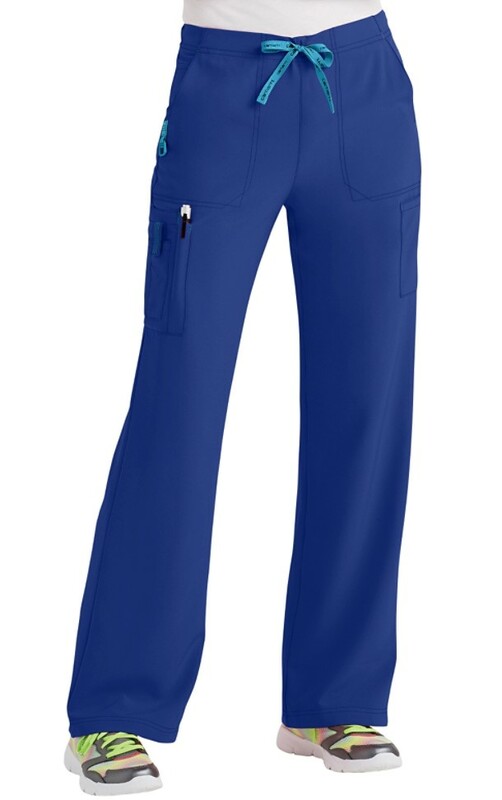 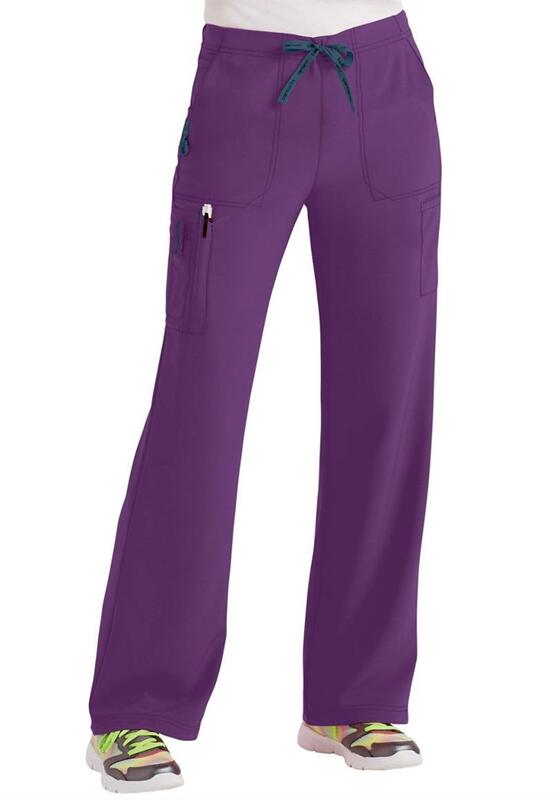 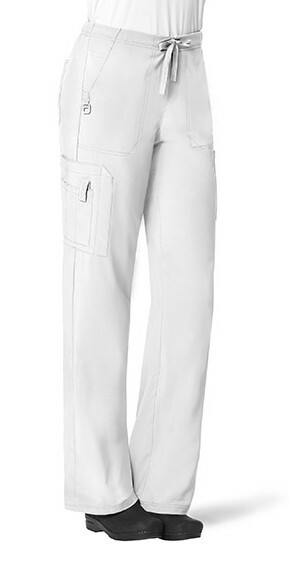 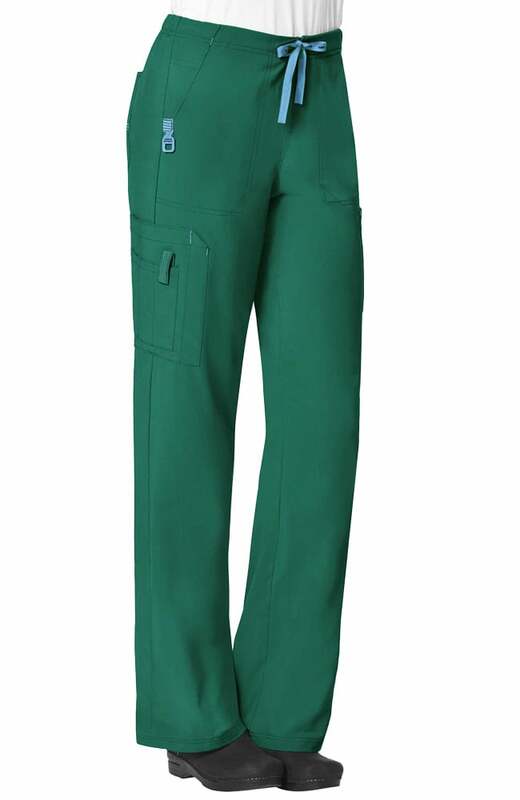 This women's fit utility boot cut pant features FastDry technology for quick wicking, Stain Breaker technology that releases stains and Rugged Flex stretch technology for ease of movement. Also features half back elastic and front drawstring waist, front pocket end reinforcements, double needle stylized front pockets logo D-ring at pocket end, cargo pocket, pen holder pocket, double pocket at side and 2 back pockets. 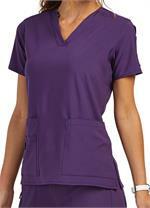 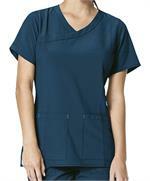 Made of stretch dobby fabric - 94% polyester / 6% Spandex. Select Color. Pair with Cross-Flex tops. 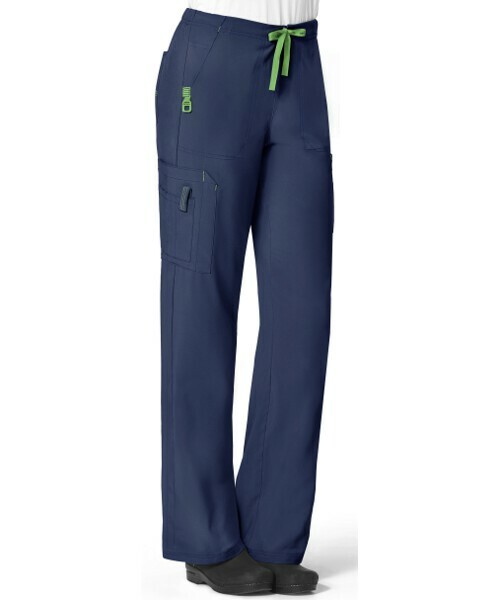 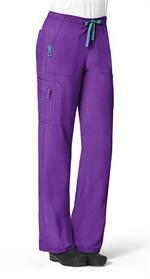 Petite inseam pant is 28.5".